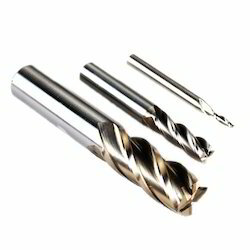 We are a leading Manufacturer of hss cutting tools from Secunderabad, India. Counted as one of the prominent organizations, we are involved in offering a wide range of HSS Cutting Tools. Our tools are manufactured from first grade components and using best available technologies to ensure maximum durability and robustness. Owing to its corrosion resistance and longer functional life, these devices are extensively recommended by various numbers of clients.